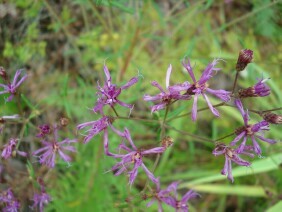 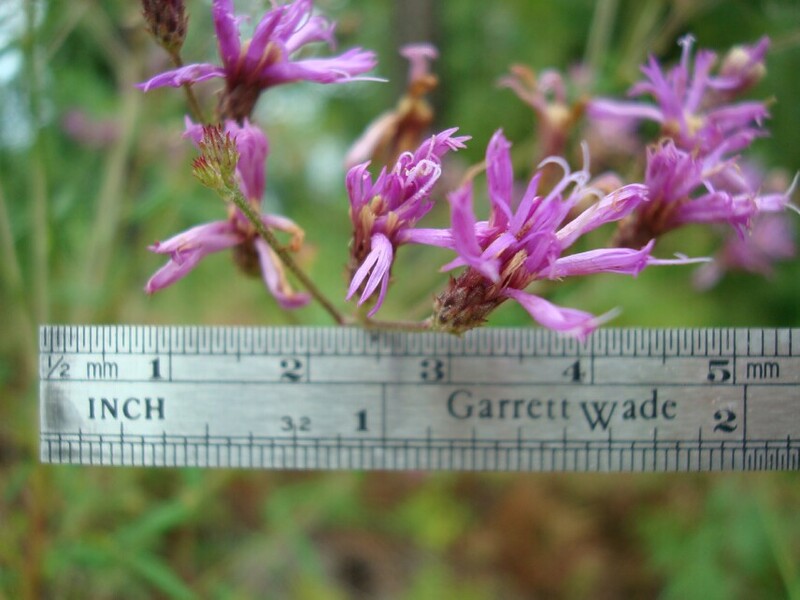 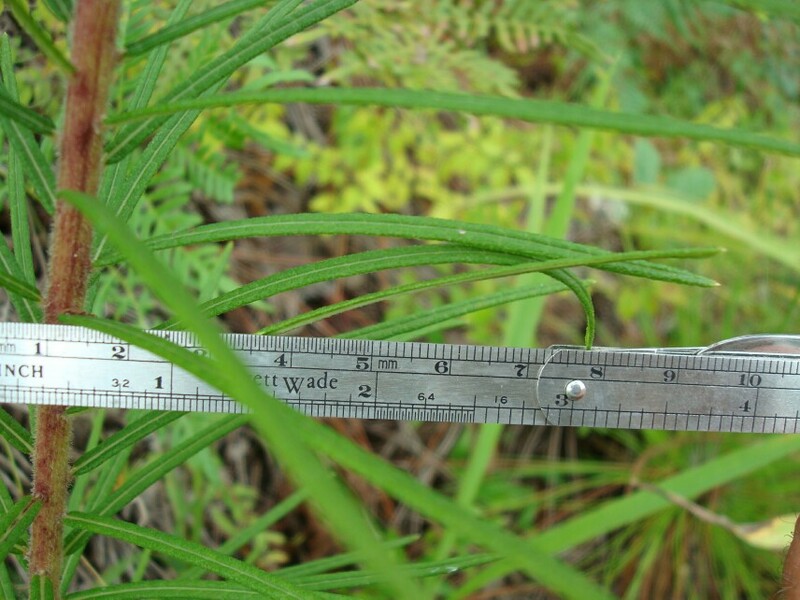 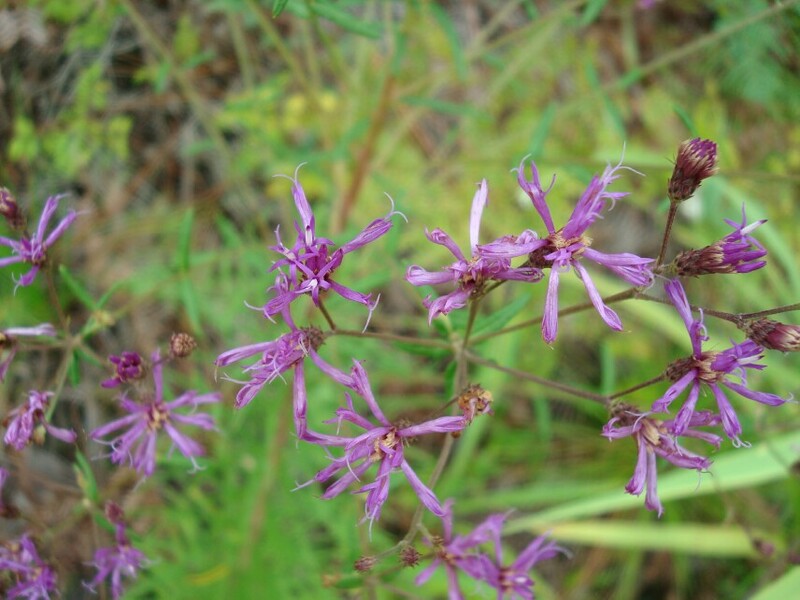 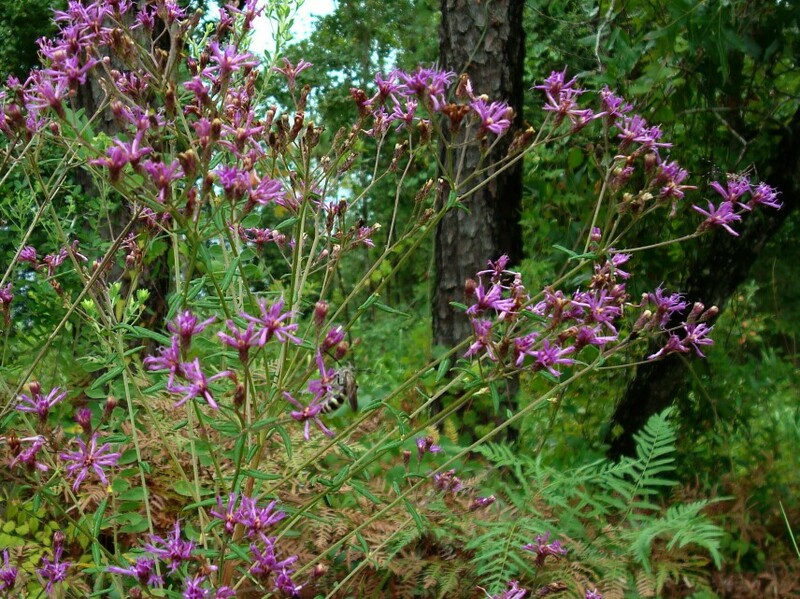 Tall Ironweed is a plant of piney woods and dry sandy roadsides. 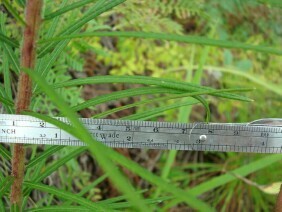 It is typically about three to four feet high. 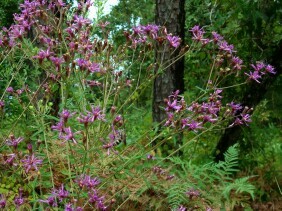 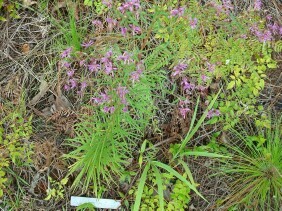 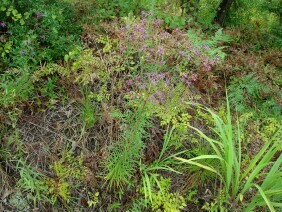 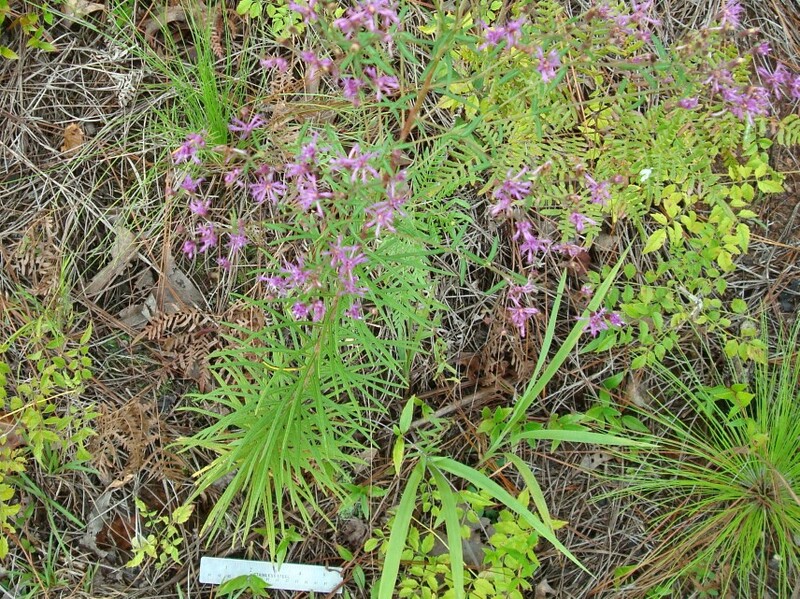 These plants were photographed along Salco Road, in North Mobile County, Alabama, in late July.